9fin provides AI-powered financial data for the bond market. A new-generation front-office platform for institutional & professional investors. Start Digital Wealth Management… it’s easy from now on. A cloud-borne, API-driven IBOR by fund managers for fund managers. Help address your security needs with a portfolio of security, risk & compliance offerings from assessment & design to full implementation & governance. Software soloutions for capital markets to improve end-to-end business efficiency by streamlining and automating workflows. Automated risk monitoring and regulatory reporting in a single cloud-based platform. Modern, flexible Fixed Income eTrading technology. intelligent insights for asset managers – helping them reduce unit cost and increase accuracy in asset selection, monitoring and rebalancing. Online property investment platform for everyone. We provide independent trade technology & analytics that enable clients to define, achieve & demonstrate Best Execution. 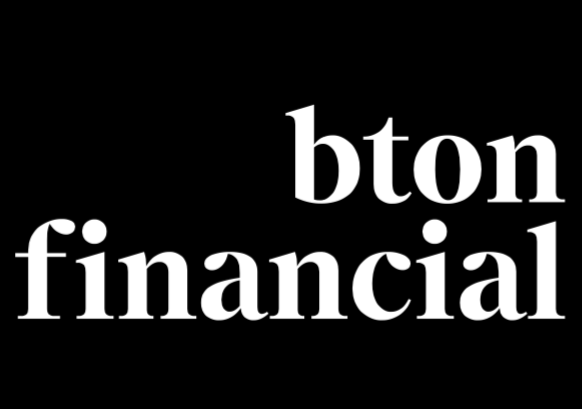 BTON Financial - Automated outsourced dealing desk for asset managers. HTML5 Components and the Integration Platform for Capital Markets. Enables organisations to automate how they adapt their enterprise risk and controls framework in response to regulatory change. The world’s first cloud-based collateral management workflow tool. A complete solution to power sales and marketing teams with GDPR ready data from 400M business professionals. AI-driven RegTech for managing financial services regulatory change. A secure, cost-effective e-KYC solution that streamlines and automates asset managers’ client onboarding and ongoing KYC processes. 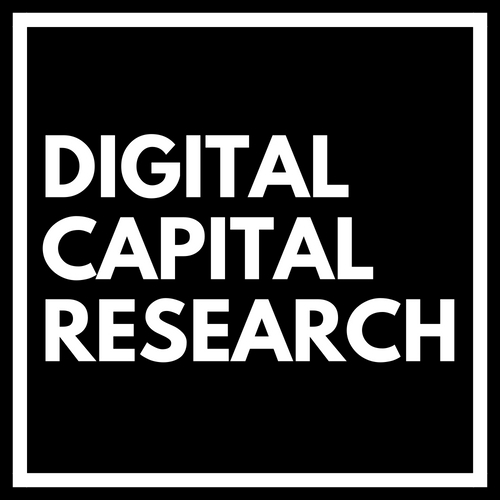 Digital Capital Research specialises in Blockchain Technology and Investing in Digital Assets. Award winning global regulatory intelligence platform helps firms horizon scan, keep up to date with regulatory thinking, save time, money and reduce risk. A cloud-based software solution that uses behavioural data analytics to help professional investors to make more skilled investment decisions. Ffyn, the network for the Fund industry – compliant and dedicated to investment professionals. Our central ambition is to liberate the financial community from the limitations of their data systems and equip them to build a simple, more informed future. API platform for wealth managers, asset managers and commercial banks. A quantum leap in asset management performance through AI driven company analysis. 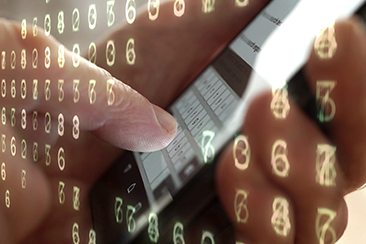 Automated compliance monitoring services to financial institutions. Fund Recs automates recs using any data source in real time with live support. Pay as you go with cancel any time. We provide Microservices based solutions abstracting the complexity away of a microservices implementation. An enterprise ready intelligence and workflow platform, harnessing human experience and enhancing it with technology. Institutional-grade real estate marketplace for professional & institutional investors, intermediaries, real estate asset managers and specialist lenders. Goji's direct lending investment platform provides investors and advisers simpler access. Hentsu are experts in designing, building, and managing public cloud solutions for asset managers. The collaborative OMS that works at your desk or on the go. Fusing human and machine intelligence. HUBX helps advisors close more deals and drive higher revenues by providing intelligent solutions from a single white-label platform. A new way of generating alpha using AI-powered crypto-asset trading and custody. ipushpull is a cloud based real-time data sharing, collaboration and workflow automation platform. A fintech innovation & design company that exists to simplify the complex world of financial service. Simplifying, automating and streamlining the way that Investment Guidelines are managed. KiteEdge helps large, multi-siloed organisations understand and better leverage their written information. Limeglass solves the problem of information overload by identifying relevant paragraphs buried deep within multiple financial research publications. The online luxury destination where every purchase serves a greater purpose. Introducing MindBridge Ai Auditor the world’s first and only AI powered auditing platform. Website & Social Media Archiving Solutions for regulated industries. Opus Nebula delivers on demand, best practice workflows and end-to-end automation. Financial Enterprise Data Management Solutions & Services. An innovator in text analytics and artificial intelligence computing, specialized in providing actionable data insights. Red Deer helps active managers improve performance by turning data into unique insights. Redline Trading Solutions' ultra-low latency trading solutions help customers trade faster and more intelligently. Secure, smart and cheap access to investment solutions that were until now reserved for the ultra-rich. Research aggregator and marketplace for purchasing, consuming and managing institutional research. Saffron Robo’s cloud advisory platform enables you to offer a fully automated portfolio management service to your clients. For Fund Managers looking to reduce transaction execution risk and improve operational and financial efficiencies. Best Execution, Trade Reconstruction, Transaction Reporting and Record Keeping in one comprehensive solution. SPINR is a superfast, cloud-based, integration platform, providing real-time data and insight to any organization. Theta is leading the revolution to redefine buy-side trading. A leader in Big Data applications for Capital Markets and financial services. We’re bringing mutual funds into the 21st Century, by-passing ETFs straight to Mutual Funds 3.0. TradingHub uses statistical and behavioural analysis to identify market abuse with a small number of false positives. Cloud-based solution that marries fixed income technology solutions with the art of fixed income trading. 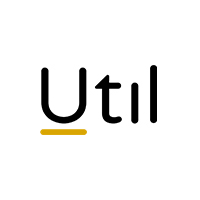 Util’s vision is to transform the way we measure success in mainstream investing. FinTech teams for forward-thinking financials to help financial institutions maintain their edge in the digital age. Manage investment portfolios and bespoke benchmarks with Parity One. Never miss important regulatory decisions, or waste time and money on compliance, thanks to intelligent automation. Innovative solutions to asset managers to help resolve internal inefficiencies and to attract, engage with & retain clients. Forecasting dividends for 20,000+ securities globally. The world’s best dividend forecast data. Zeroflows is an electronic liquidity intelligence network for Frontier and Emerging market equities.